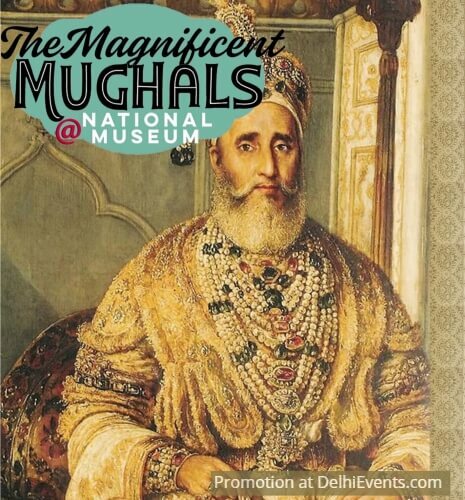 Event Description : KIDS WORKSHOP : Hands On presents "The Magnificent Mughals"
Kids step back in time to explore The Mughals with this specially designed workshop at the National Museum. They journey, from Fergana to Delhi and Agra, visiting the landmarks of Mughal history, while exploring the galleries and artefacts. Interesting anecdotes bring to life the fascinating personalities of that period - the emperors; the queens & princesses; the courtiers, ministers, poets, musicians. Exciting games and activities will make the visit fun - your kid will never say that ‘history is boring’!